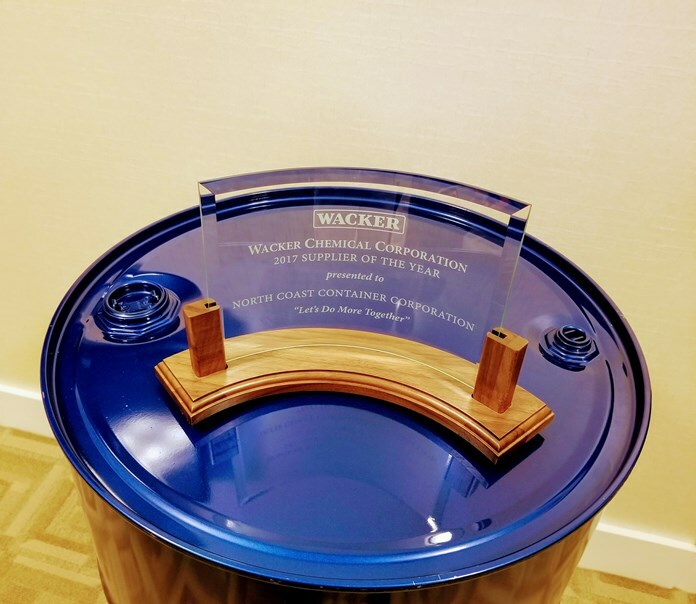 CLEVELAND, Ohio, November, 2017: Wacker Chemical Corporation, Adrian MI, a leading chemicals industry company, awarded North Coast Container Corporation their “2017 Supplier of the Year” award at their Biennial Supplier Day Event, October 24, 2017 in Ann Arbor MI. The decision was unanimous. David Wilhoit, Wacker Chemical Corporation President and CEO, presented the award to Rob Bishop, VP of Sales and Vicki Quesenberry, Sales Service Manager who represented North Coast Container at the event. This is the first award of its kind WACKER has presented to a United States supplier in the indirect spend category. 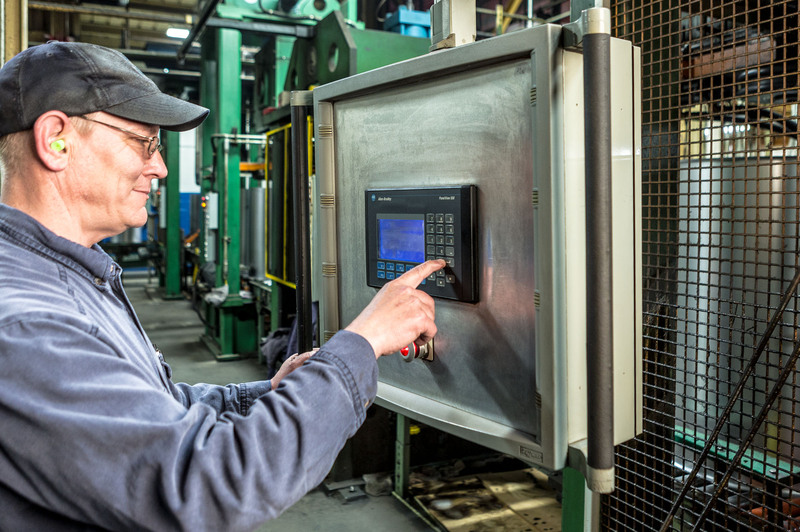 Based in Cleveland, Ohio, North Coast Container Corporation manufacturers the highest quality and safest 55 Gallon Steel Drums in the industry. 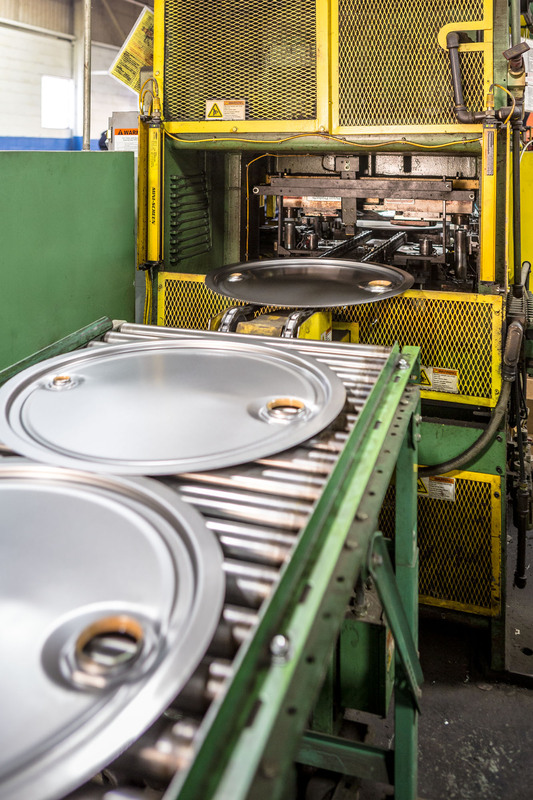 Since being established in 1983, NCC has created a unique process that customizes every drum to the individual regulatory needs and requirements of each customer it serves meeting and exceeding all quality standards for the manufacturing of steel drums. Through both direct and distribution sales, NCC serves a broad market segment including industrial chemicals, solvents, and coatings, pharmaceutical and food producers, agricultural materials, petroleum and lubricant makers, as a well as a variety of other niche markets. The majority of NCC drums are sold domestically but many of their specialty drums find their way to customers all over the world. The facility is located at 8806 Crane Avenue, Cleveland, Ohio 44105. The company is certified in the ISO 9001:2015 International Quality System Standard.